Graduate school is expensive. When choosing to pursue graduate level study, it is important to have a good sense of what the total cost will be. Aside from tuition, you will also need to consider the cost for housing, transportation, groceries, etc. At Carleton, we provide a costs and fees chart that will help you plan what your approximate total cost of studying will be. The good news is that there are a variety of funding sources and things you can do to help finance your graduate education. Start looking at funding opportunities early. The earlier you start your process, the earlier you can start planning on how to pay for graduate school. Choose your program of interest carefully. At Carleton, you will have to pay $100 for each program application ($150 for the MBA). Therefore, knowing exactly which program(s) will help keep your application costs down. Consider the location of the university you would like to attend. How expensive would it be to live in that city? Would it be cheaper to live on or off campus? Do you need a car? Note: Carleton does not provide family housing, but you are provided with a bus pass for the fall-winter terms as part of your tuition fees. If you are currently working, check with your employer to see if there are any reimbursement programs or initiatives for which you would be eligible. Are you planning on attending full-time or part-time? There are pros and cons for both options, if available, and you should explore them fully. What scholarships and endowed awards would be available to you? 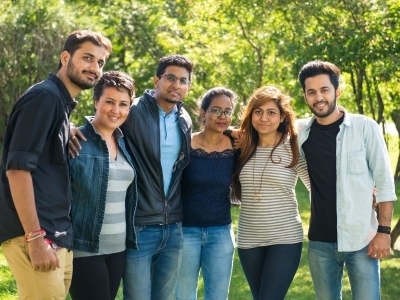 Merit-based scholarships at Carleton are valued between $1,000 and $12,000 per year while endowed awards are typically between $2,000 to $5,000. Some endowed awards are available upon admission, while others are awarded for achievement during your studies or based on need. What kind of assistance is available from the Canadian or foreign governments? You can check scholarships.gc.ca for a listing of national scholarship programs. Are you eligible for a Teaching Assistantship (TA)? TAs assist faculty members with a variety of duties from marking assignments or tests to teaching. The value of a TAship at Carleton is just over $10,000 per year. You may also be eligible for a Research Assistantship. 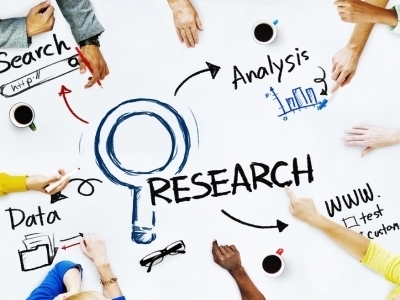 RAs may be asked to help faculty with the research they are conducting, by undertaking a scholarly review of journals, conducting experiments, recording data, conducting interviews, etc. RAs are paid with funds from the faculty member’s external contracts or research grants and are valued at a maximum of $20,000 per year. At Carleton, you do not need to apply separately to be a TA or RA as you will be considered automatically with your application for admission and, if eligible, you will notified about these at the time of admission. Note for international applicants: This funding from Carleton is limited to only a few outstanding international applicants. This may vary by institution. Have you considered applying for an Ontario Graduate Scholarship, Tri-Council or other external awards? The deadline dates for some of these awards are in the fall semester the year before you would start your program. You can learn more on our external awards website. Finally, you will want to check out the website for your graduate student association to see what services they offer. At Carleton, the Graduate Students’ Association (GSA) offers many services, including a health and dental plan as well as providing some bursaries. 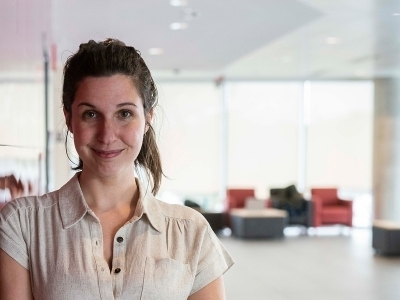 Carleton offers competitive financial assistance packages to its graduate students that are typically made up of a combination of a variety of financial awards. While you will be considered for some funding with your application for admission, you will be required to apply to other awards directly in order to be considered. You may also wish to discuss your funding situation with the graduate supervisor and/or your department at the time of admission.